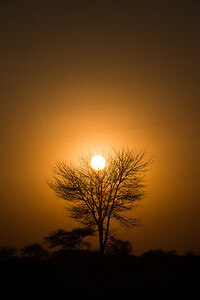 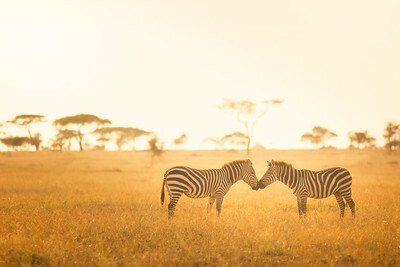 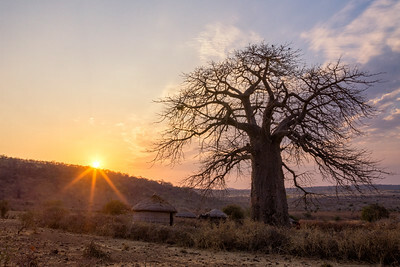 A sunrise in the Serengeti National Park in Tanzania. 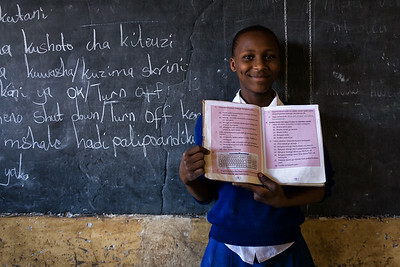 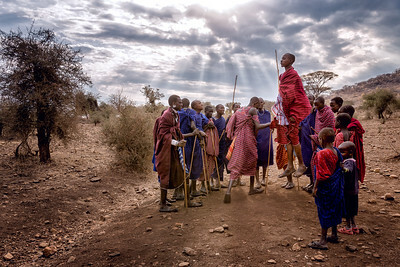 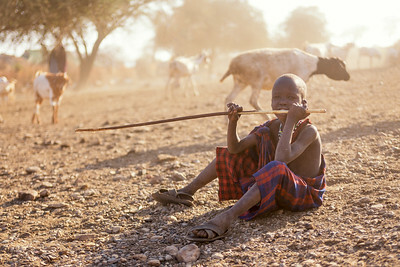 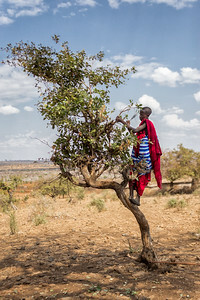 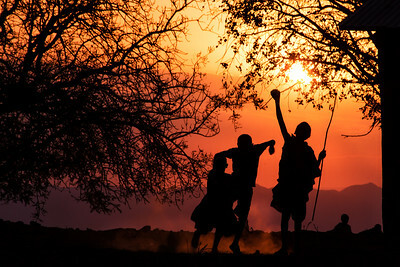 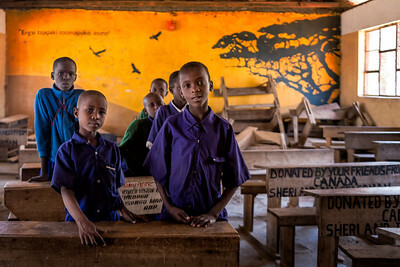 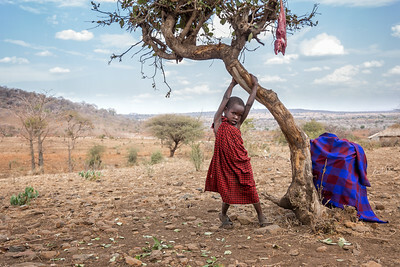 A playful Maasai child in Tanzania. 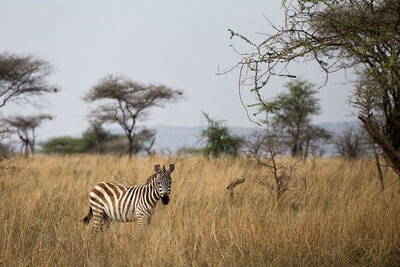 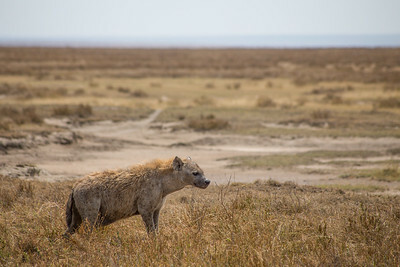 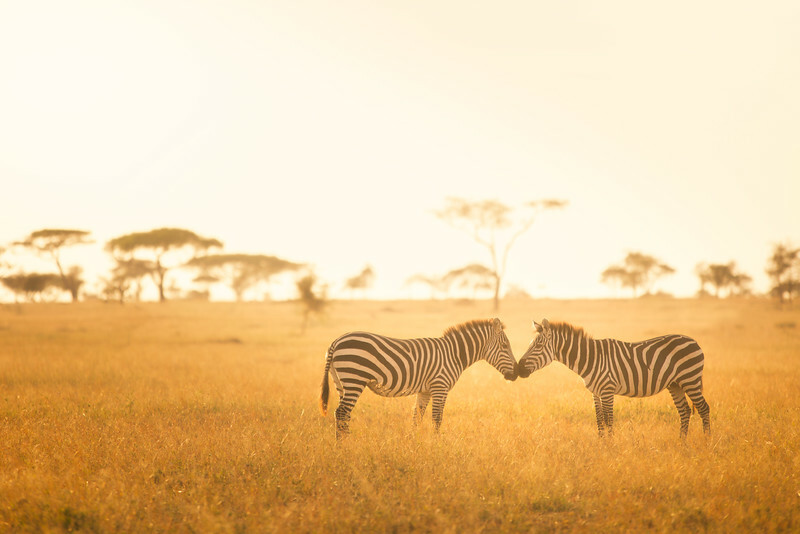 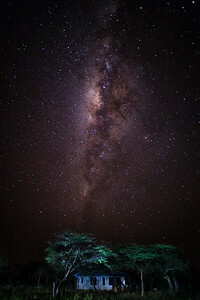 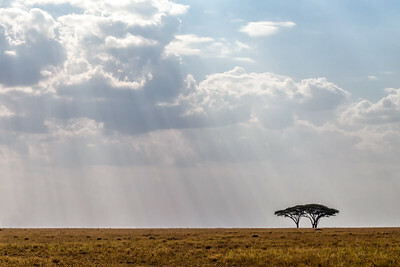 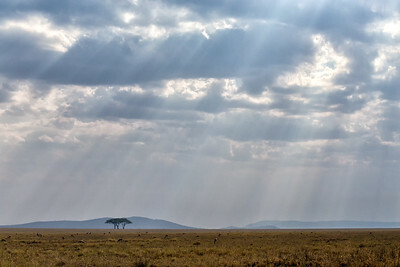 Serengeti, the endless you can see. 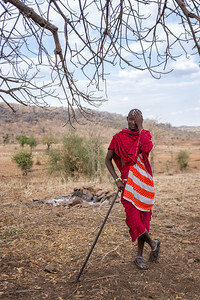 A Maasai man chopping branches with a machete. 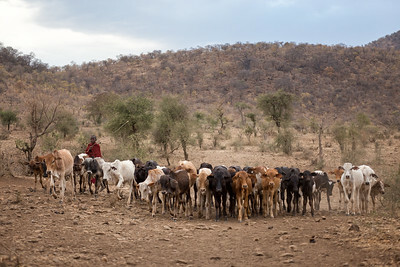 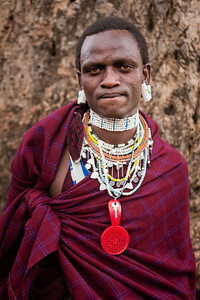 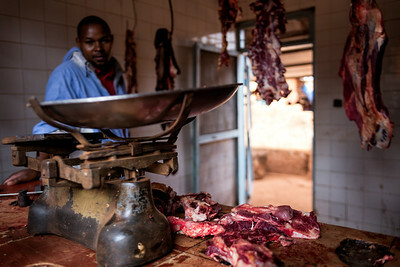 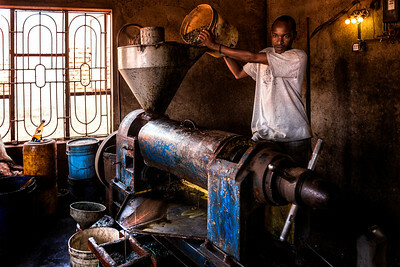 A portrait of a Maasai man in Tanzania. 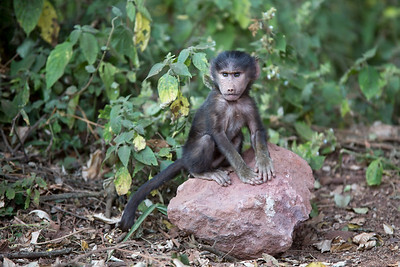 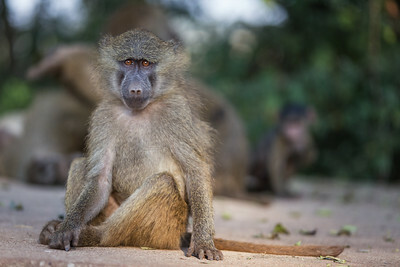 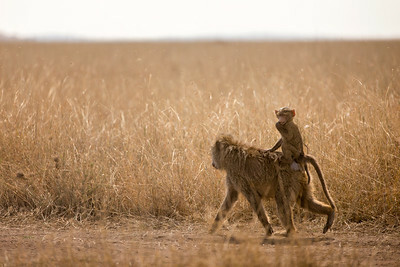 A baby baboon riding on its mother's back in the Serengeti National Park in Tanzania.